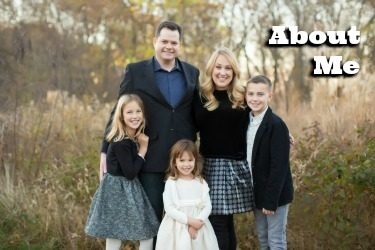 Each year my family and I run for Ben Goldfogle, a boy in our neighborhood who we sadly did not get the honor of meeting. Ben bravely fought leukemia under the care of Children’s National for six and a half years, until he passed away from an infection in September 2009 after his second bone marrow transplant. He was just one month from his 12th birthday. This race honors Ben’s amazing spirit and the many other children who battle life-threatening illnesses every day. 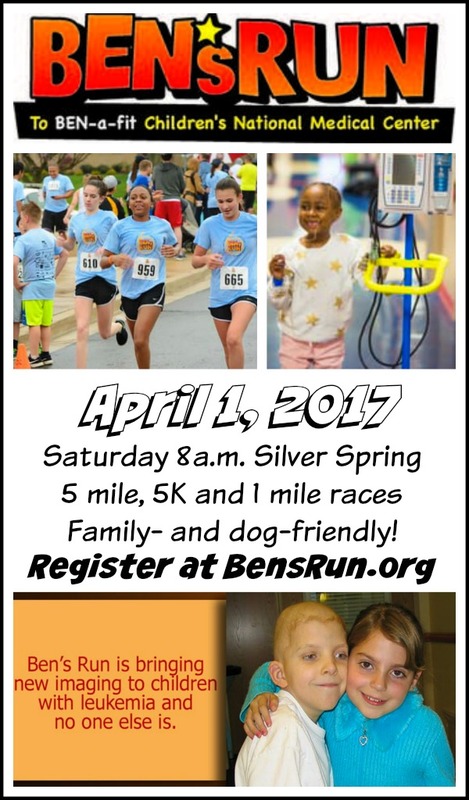 This April 1st, 2017 will be the 7th annual Ben’s Run, a 5 miler, 5 K and 1 mile family- and dog-friendly race to “Ben-a-Fit” pediatric cancer research. Funds raised support clinical trials to find better treatments for kids like Ben who fought cancer and then relapsed. The run has raised more than $430,000 total, and this year our registrations and donations will bring that total over the $500,000 level. My children, their classmates and friends in the community are deeply connected to this cause. They see Ben’s photo, and hear stories from his friends and family, and feel committed to doing what they can to support the research so that more children’s lives can be saved. My kids also have a great time running and walking with their friends and family, and participating in the fun after the run. Although we love attending lots of 1 mile and 5K runs as a family, we do believe Ben’s Run in Silver Spring is one of the most fun races a local family can attend. Register for Ben’s Run today and save! If you register for Ben’s Run before March 19 you will receive a fabulous discount: Registration is just $30! Starting March 20 registration goes up to $35. There’s a great deal on family registration, too: Families of 4 (and up to 8) can register for a flat rate of $100. Children under age 5 are free. Kid-friendly, leashed dogs can participate in the 5K and 1 mile runs. You and your family can also fundraise for Ben’s Run through your race participation. And although I hope you will join us there, if you cannot attend Ben’s Run you also donate to this amazing cause. 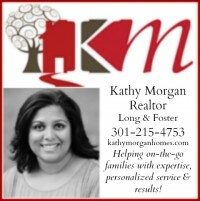 Friday, March 31, 2017: Packet pick up from 6-8 p.m. at Stonegate Elementary School, 14811 Notley Road, Silver Spring MD 20905. The races will start and finish at Stonegate Elementary School. Register for Ben’s Run and join us on the course! Dear, i like your posts and your blog is also very great it attracts our hearts to like this and read all the articles. Keep sharing this precious sharings.